So how do we deal with this skin SOS and still be as glowing and youthful during the holidays? 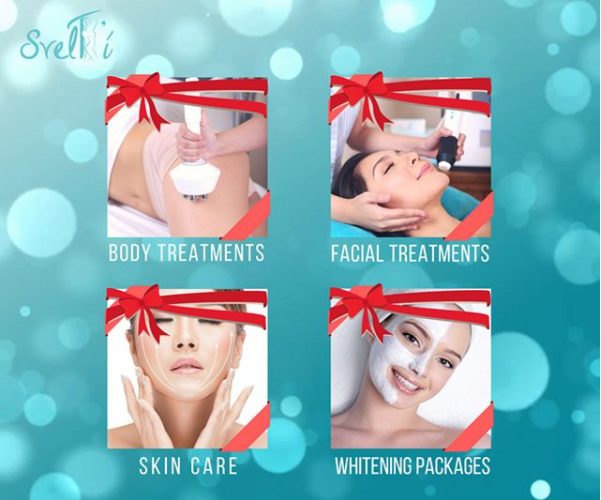 To know more about SvelT’i’s treatments, please inquire at (02)332-7546 / 09188-SVELTI (783584) or visit the clinic at 5F South Insula Condominium #61 Timog Avenue, Quezon City from Mondays to Fridays from 9am-6pm and Saturdays from 8am-1pm. You may also visit SvelT’i FB page at Svelti Official FB Page and IG account @SVELTI_PH.